Nixon Motor Sports: Jaguar: The Art of Performance Tour! 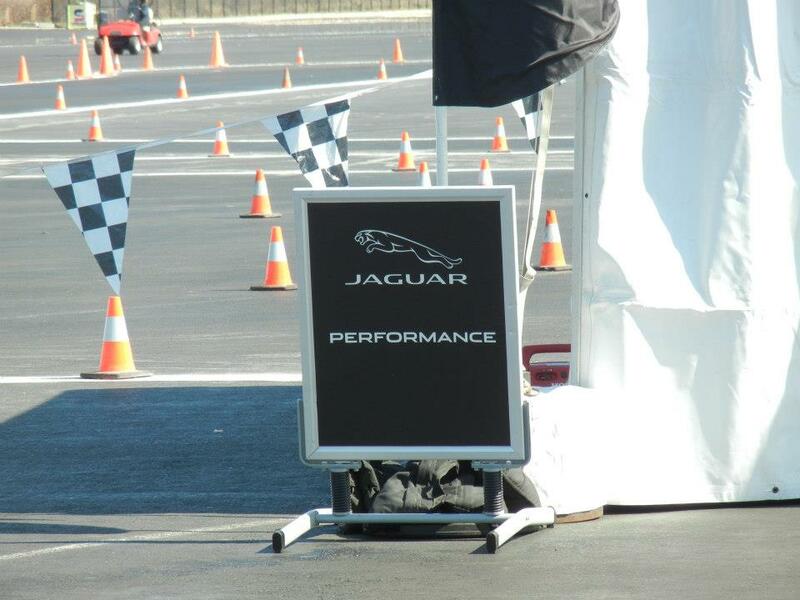 Jaguar: The Art of Performance Tour! 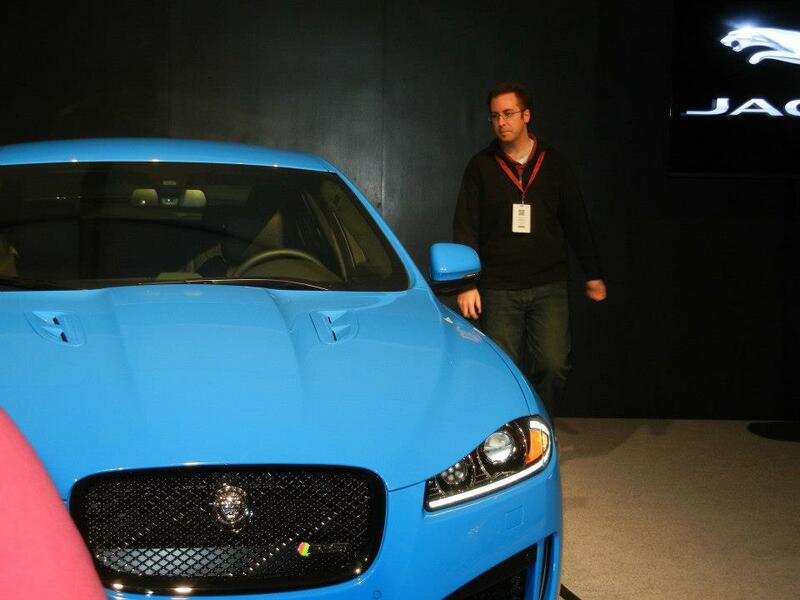 A few years ago, the NMS team attended an exciting day of driving with Jaguar that was titled "Drive Alive". 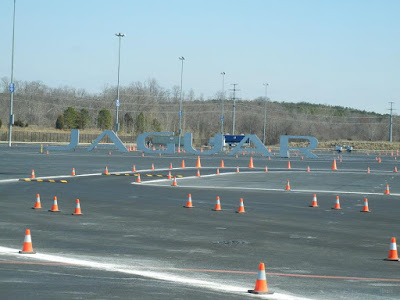 We were mightily impressed with what was a first class event, and mostly enjoyed driving their great cars on the road, on an autocross, in a straight line speed test, and on a four wheel drive course. Another highlight was seeing the Jaguar F-Type in person, just a few months before it went on sale in the US. 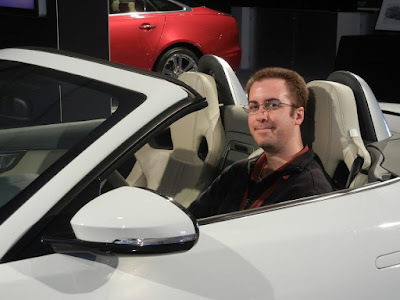 You can see Brian in the top photo of this blog enjoying the driver's seat of the F-Type! Get the 360 degree view of new Jaguars! During the Drive Alive event we got to learn from Jaguar personnel all the features of their cars, and then they tossed us the keys and encouraged us to drive them hard! 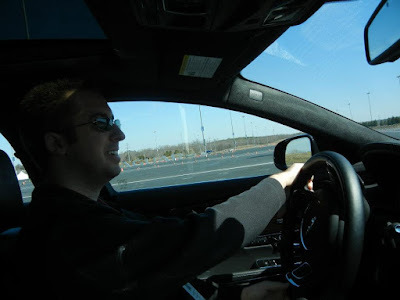 If you've never had someone let you test drive a new Jaguar and then repeatedly ask you to REALLY get on the gas and REALLY get on the brake pedal, I can tell you it's a blast! 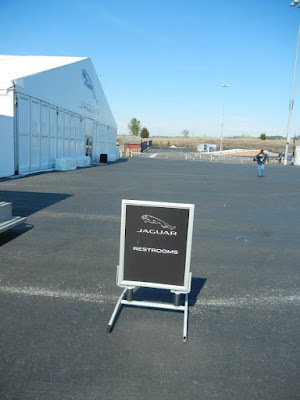 Subtle "JAGUAR" sign in the middle of the auto-cross! We don't have more details than that so far, so it looks like a few hours of driving Jaguar automobiles, highlighted by the new XE model and Jaguar's first SUV the F-Pace, will be a great experience. This was a first class event, with plenty of new cars to drive and some nice exhibits like an original E-Type on display, good food and drinks, so we suggest you sign up for updates on the Art of Performance and plan to attend! 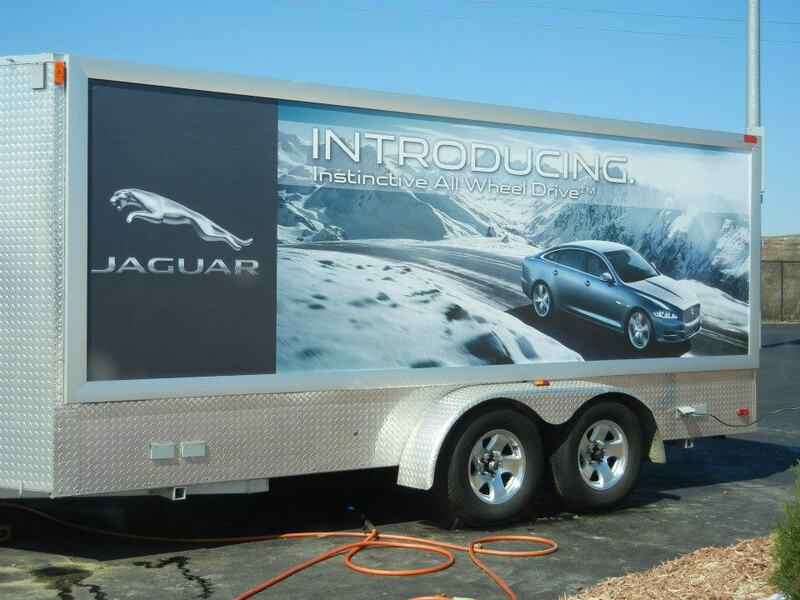 Jaguar takes care of EVERYTHING! Answers to Guess the Value Auto Auction Game! 2016 South Carolina Auto-Cross Schedule for NMS! Guess the Value Auto Auction Game! SPOILER! Motor Trend Car/Truck/SUV of the Year! Sign up Now: Model T Driving School! Why You Should Worry About Going Bald! Great Gift Ideas for MotorHeads!